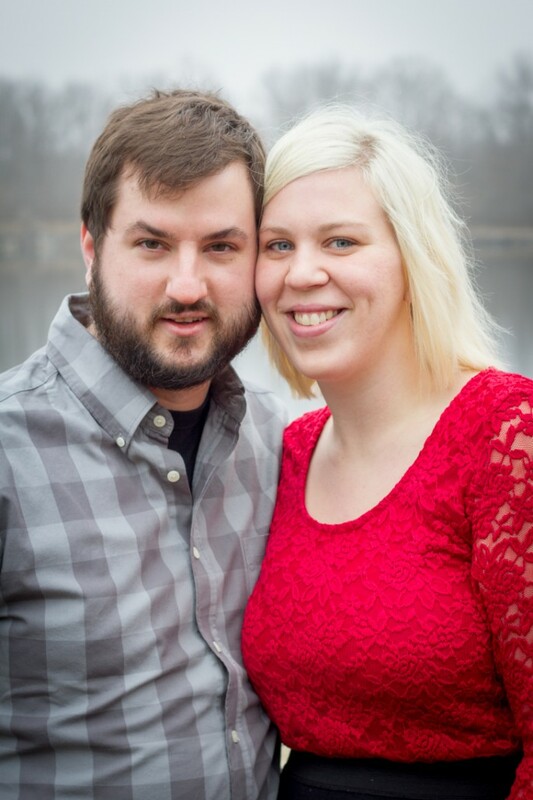 In April I will shoot the wedding of Danielle and Mike at Glacier Hills County Park. They also asked me to shoot their engagement photos so I braved the cold (okay, it’s not so cold when it’s 50 in December) and headed out to Menomonee Park last weekend. We were hoping for a little snow for the photos but instead we got a really really foggy morning. But it’s better than rain! Don’t forget that if Danielle and Mike get 15 comments on this blog post, they will get free prints. Help them out and leave your comments below! What great photos! You must be so excited that the big day will be here soon. Love that red on you. 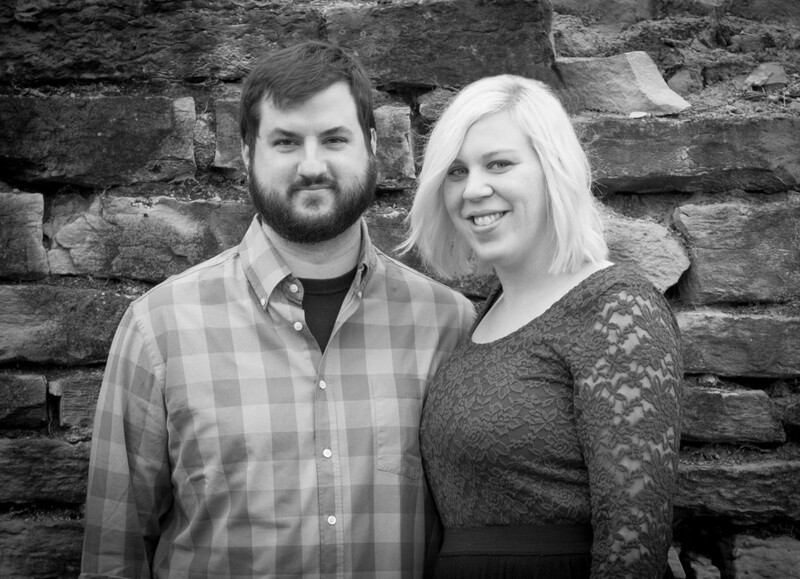 Good looking couple! Yay! Love the foggy background! We did our engagements here. You got Mike to wear a nice shirt?? Wow! 🙂 great pics!